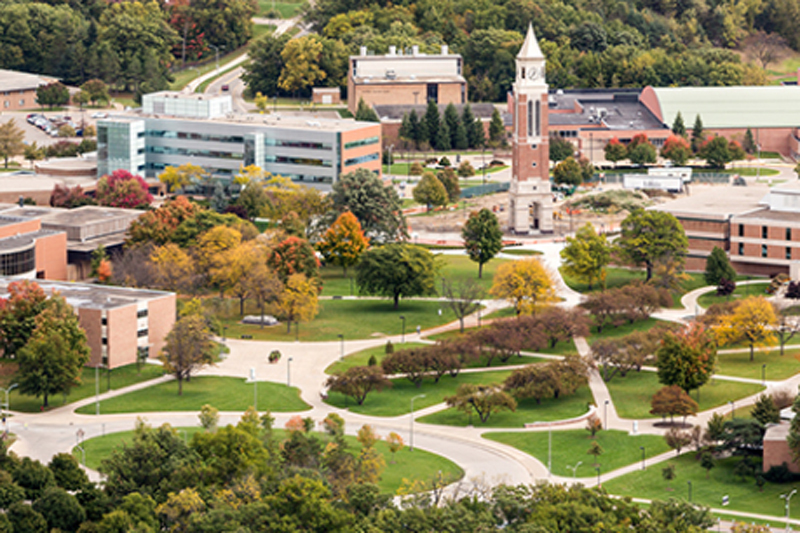 Oakland University in Rochester Hills has moved up to the second-highest tier of research universities in the Carnegie Classification of Higher Education. The tier features colleges and universities with high research activity, a designation held by only 3.1 percent of the 4,424 schools on the list. The Carnegie Classification of Institutions of Higher Education system now places doctoral universities into three categories: very high research activity, high research activity, and doctoral/professional universities. The three tiers reflect a major adjustment to the ranking system. The first two categories include institutions that conferred at least 20 research/scholarship doctorates and reported a minimum of $5 million in total research expenditures through the National Science Foundation’s Higher Education Research and Development survey. The remaining institutions either had less than $5 million in research expenditures or did not report research expenditures through the survey. The rank is also expected to draw more graduate students and postdoctoral fellows to the university, enhance the school’s ability to attract external research grants, and engage with industry partners on research-and-development projects. Oakland was founded in 1957 and has nearly 20,000 students.